Nothing puts a wide smile to my face better than a loving memory of old mobile phones offering a single-line display where you’d type a number to phone just like on a calculator. Oh, good times. With technology making constant progress breaking forth into the unknown, we now have large screens on the front face – nothing but a screen in the latest trend – dual SIMS, 4G+ technology and storage capacities measuring up to desktop computers. Let’s not forget the fact we live our lives online and spend plenty of time browsing, surfing through social media – constantly sending and posting stuff – and generally testing our devices to their highest limits. Now that our handheld devices are basically technological counterpart of the Swiss Army knives, we can do pretty much everything with them. The entire palette is as wide as it gets but, if we’re to narrow it down to notoriously popular favourites, spending hours on high-quality video games or equivalently playing at online casinos are the activities which are universally described as most time- and battery-consuming. So what to do when our juice starts dripping? You can always uninstall that hatful of apps you never use, that’s for starters. Lowering screen brightness is another great tip, together with switching to black themes on OLED screens. 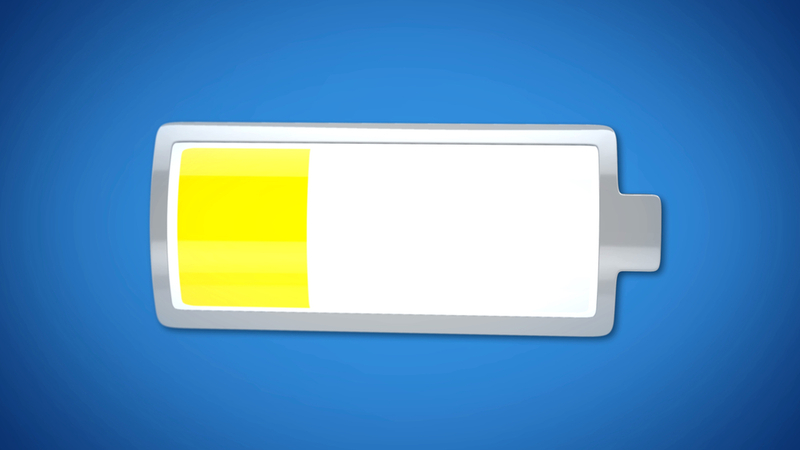 Ever since the arrival of iOS 8, the iPhone users have had an array of built-in options to improve their battery life. God bless technology and its impending and certain-to-happen self-sustainability. The answer to battery saving in a more general view is simple – you can just choose from the plethora of apps available in order to both save the battery power and also boost its backup potential for longer sessions of whatever makes your heart beat. With three apps listed below – highlighted as the absolute (un)biased best of the best – you will be able to save your battery juice significantly on any device imaginable and not just iPhones. Universal popularity is well deserved when it comes to Greenify, one of the best battery saving apps there is. With well over 50 million installs, this app is available in both root and non-root versions. Greenify is smart enough to recognize all battery-consuming apps – especially those running in the background – and prevent them from spending your juice. It stops all background apps and increases the response speed of your smartphone. It’s very light on phone resources and does not come as a burden to your CPU or RAM. The best thing about it is that is free – even though there is an optional donate version as well. Battery Doctor is one of the most user-friendly apps you can find – both for iOS and Android. The name itself is enough to give you the confidence it will get the job done, whereas the easy-to-use and set up interface only helps you fall in love with this app. It allows you to optimize your battery power by stopping all juice-sucking apps while also letting you monitor the battery condition in relation to different apps. It comes with a different set of features and battery-saving modes which – according to the app developers – could double your battery life. Battery Doctor will also take care of the charging process to make sure it’s done in the best way possible for your battery. On top of it all, it will provide you with some cool power management tips – just as the real doctor. When talking about taking it simple, you can’t go further away from Amplify. It’s a root-only battery saving app which improves your device by stopping wakelocks. It will identify all apps running in the background, analyze them and stop all those preventing your phone from going into sleep mode. Alarms and instant message apps are among its biggest enemies. You can easily adjust it and even decide yourself which apps to stop or not. It is an optimally configured app which will do all the hard work for you. They might have just called it ‘simplify’. Fast Title Loans Near Me – Is it a Good Site To Use?